The product has been developed for women over 50 years of age whose skin is dry and weak, lacks firmness and elasticity, and has visible lines and deep wrinkles. 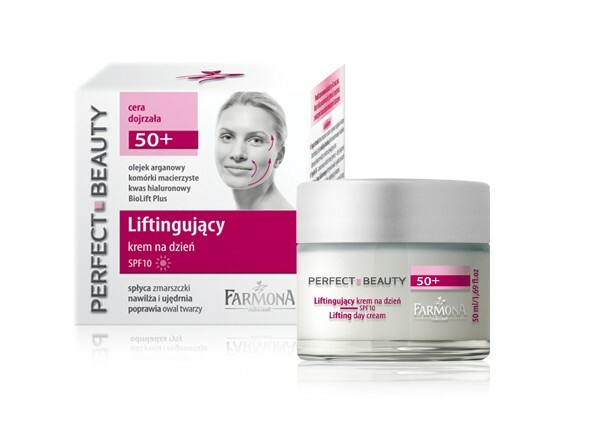 The rich, highly concentrated formula of the cream, through a combination of advanced active ingredients and modern biotechnology, effectively inhibits processes that lead to skin sagging and the formation of wrinkles, whilst reducing existing signs of ageing by restoring skin vitality and beautiful, younger looks. Argan oil – called the “gold of Morocco”, it revitalises and stimulates the skin to regeneration, moisturises it perfectly, makes it suppler, reduces even deep wrinkles and prevents new the formation of new ones. Plant stem cells enhance the vitality of skin stem cells, restore damaged cells and stimulate the formation of new ones, deeply nourish, regenerate the skin and improve its tone. BioLift Plus – an advanced protein lifting complex, specifically rejuvenates the skin by providing an immediate, long-lasting lifting effect. Hyaluronic acid deeply and lastingly moisturises the skin, improving its firmness and elasticity by reducing the visibility of lines and deep wrinkles. UVA/UVB filters effectively protect against harmful UV rays by slowing the ageing process. 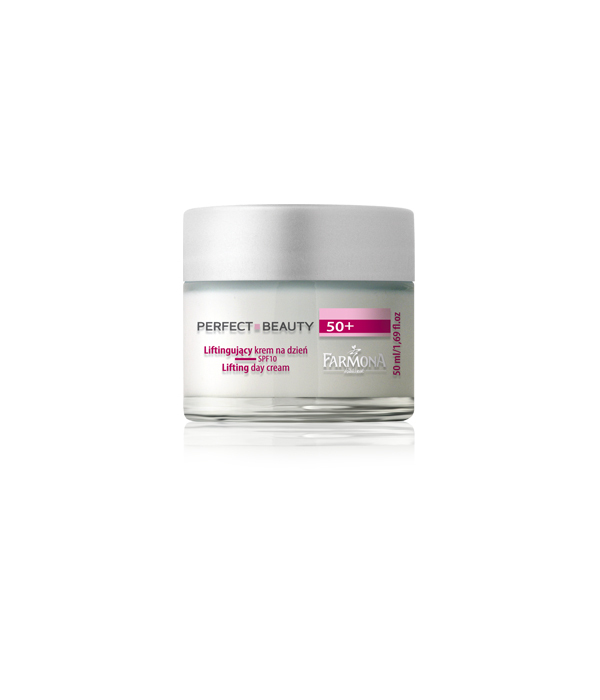 Your skin is firmer and suppler. Facial features are clearly rejuvenated and wrinkles are shallower, shorter and less visible. The skin acquires beautiful colour. Rub gently into the skin of your face, neck and neckline every morning. Excellent as a base for make-up. Argan oil, plant stem cells, Biolift Plus, hyaluronic acid. Aqua (Water), C12-15 Alkyl Benzoate, Glycerin, Ethylhexyl Stearate, Petrolatum, Polysorbate 60, Cetearyl Alcohol, Glyceryl Stearate, Ethylhexyl Methoxycinnamate, Hydrolyzed Wheat Protein, PVP, Hyaluronic Acid, Aluminum Starch Octenylsuccinate, Octocrylene, Butyl Methoxydibenzoylmethane, Argania Spinosa (Argan) Kernel Oil, Magnolia Sieboldii Callus Culture Extract, Butylene Glycol, Inulin, Panthenol, Propylene Glycol, Dicaprylate/Dicaprate, Dimethicone, Sodium Acrylate/Sodium Acryloyldimethyltaurate Copolymer, Isohexadecane, Polysorbate 80, Parfum (Fragrance), Phenoxyethanol, Methylparaben, Ethylparaben, 2-Bromo-2-Nitropropane-1,3-Diol, Disodium EDTA, BHA, Sodium Hydroxide.